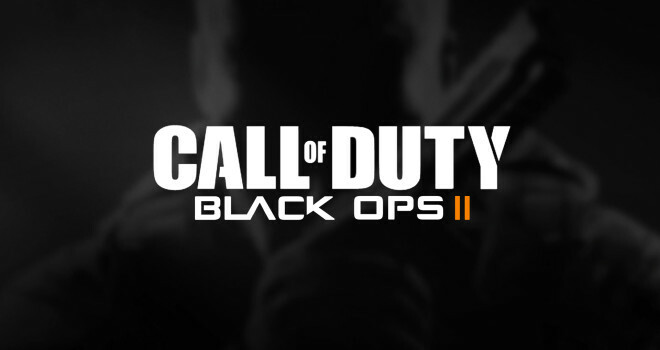 Activision has announced that the latest DLC for Black Ops 2, Vengeance, will be available July 2, first to Xbox live, following PS3 and PC. It will be available for 1200 microsoft points or $15 dollars. The map pack will include four new maps and one zombie map. Cove, Detour, Rush, and Uplink are the names for the new maps, one of which is a remake of Summit from Black Ops I. The new zombie map, Buried, will be featured in a western mining town. 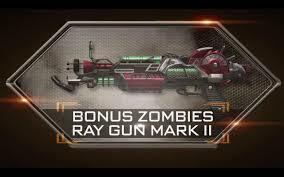 In this map exclusively, players will be able to use the newest weapon to the zombie game mode, the Ray Gun Mk 2.